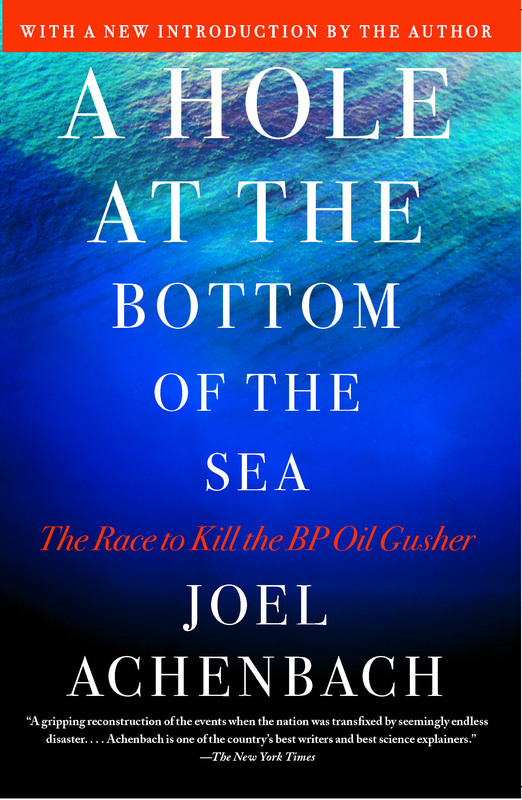 The struggle to kill the BP Macondo gusher in the Gulf of Mexico is the Apollo 13 of our time. This is the story of the nightmare well and of the men who conquered it in dangerous waters. It is a technological thriller for the ages. It was a technological crisis in an alien realm: a blown-out oil well in mile-deep water in the Gulf of Mexico. For the engineers who had to kill the well, this was like Apollo 13, a crisis of untold danger and an unprecedented challenge. 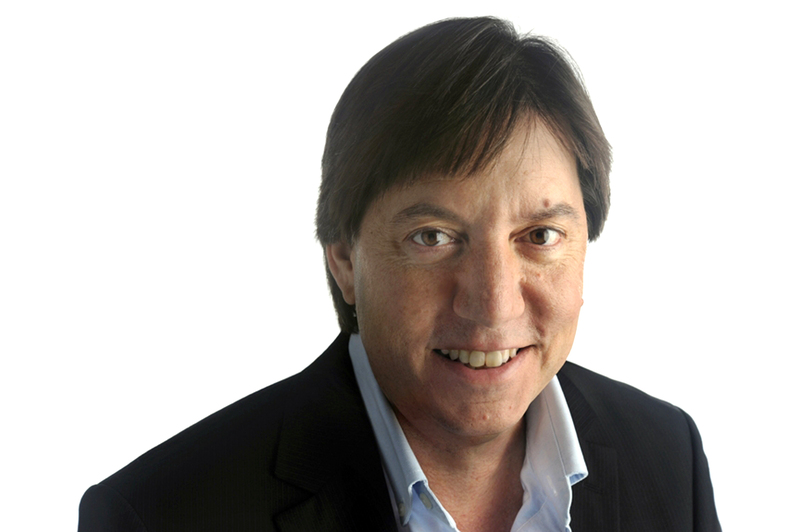 A suspense story, a mystery, a human tragedy: Achenbach has written a cautionary tale that doubles as a technological thriller. “Achenbach lives up to his promises to make the disaster ‘into a tale that everyone can comprehend,’ with fluid, often Spartan prose and a candid tone. . . ."